Modern, furnished flat comprising of bright and welcoming open plan living/kitchen, 2 bedrooms, bathroom & shower. GCH. Designated parking space. 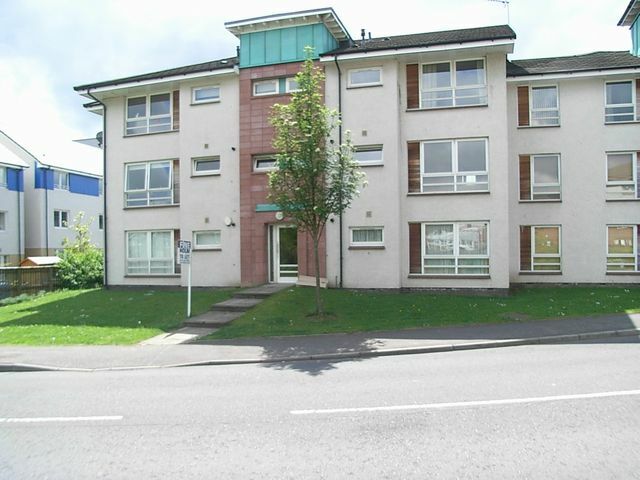 Stunning flat situated within walking distance of Anniesland and Westerton railway station's and nearby Dawsholm Park.